Great work, I’m addicted to this report !! BTW, your Paypal donation link refers to “TechPaladin Printing”. Is that you ? KWin never crashes at all for me when I run fullscreen games, but then I’m not much of a gamer so I don’t have much of an opportunity to see the issue. 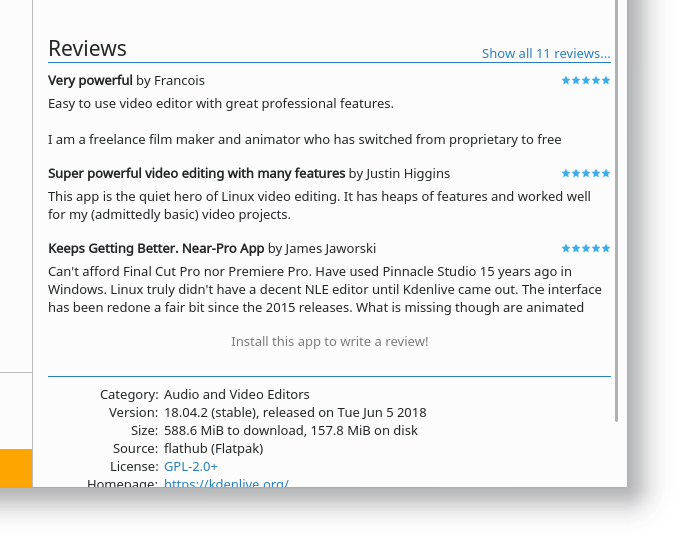 No, nothing of such sort on Manjaro on intel/nvidia bumbllebee proprietary drivers. Thanks for another batch of great improvements, – it’s nice to see so much attention to refinement and polishing. Are you able to do a post on what is happening to Activities in the future? If I understand correctly, they’ll be going away and merged in with multiple desktops? The individual wallpaper per desktop option would be great to have again! I’m not heavily involved with Activities at the moment, but conceptually, I am very supportive of merging them back into Virtual Desktops to reduce user confusion. It would be really great if Plasma would provide juts one additional “sample” activity by default to demonstrate what they can do (e.g. one with a cheat-sheet wallpaper that explains what in this activity has been defined specifically for that activity and how to change it. I am sure that this would boost the use of activities. Presently it’s one of the best hidden gems. Now that is a FANTASTIC idea. Yeah, they confuse people but I do like the functionality and use it. If merging happens, I expect to have all usual activities options still there (different wallpaper, latte supporting different layout). I’m not sure if getting rid of activities is a good idea thou. On other side I do understand the problem. I also couldn’t understand on the beginning what this option really does and frankly, only with latte layouts it really shines. Without it, it was only a way to have different wallpaper to distinct a workspace. Currently, I have two activities, the usual one for home with mac layout and work activity with windows alike layout. Latte layouts are important because we may use computer differently for certain purposes. I love mac layout but I need more windows workflow and be able to see all open apps all the time (hence panel with task manager in this layout). I really hope you really think this through and make the merge (if it happens) with care, meaning: don’t loose functionality, work with latte developer to still have automatic layouts system. Now that I’m thinking about it longer, this may be problematic. Activities are here to switch workspace and workflow for a longer time and still having virtual desktops. When I use virtual desktops, I switch frequently between them and use them in different way and I cannot imagine constant layout changes. So I would rather keep both functions. I don’t know if getting rid of activities is such a good idea. It is surely confusing but… it is harmless and those who figure it out and use it, we are happy because of it. Hmm.. Maybe… instead getting rid or merging activities you could just make them switchable? Meaning, by default Plasma would come with switched off activities and those who need it would turn it on? On other hand it would create a lot of work for a little gain. People who are confused about activities simply don’t use them so why work on shortcuts, active corners and other stuff to make it switchable? Or do some pools or data gathering on that. Activities option is confusing, there is no doubt about it. But is getting rid of it a good solution for that? I heard from many people who use and love activities. It is a feature for advanced users and the only real issue here is: a medial confusion about it, meaning: newbies asking what it does and having hard time to understand it. My proposition is: create a video with a good explanation and cases (with latte) to show potential gains and link to it as a replay. Sure some will have still their opinions about it (positive or negative) but the real opinions should be only from people WHO USE IT. Those who don’t, why does it bother them to have this option? Why people who use activities should pay for those who don’t? Or do the smart merge with lot of options on virtual desktops so we could figure out something reasonable with it. – activities are there to have completely different setup that not only requires a different wallpaper to be distinctive but also a different workflow (thanks to latte layouts) so activities are switched for longer time periods, it may happen that we need virtual desktops in activity. I’m sure if you start topics on distro forums like “How do you use activities in Plasma”, you will see lot of use cases and people who really enjoy them! We sit usually quiet about it because we like what we have, while newbies are coming and still get confused about what it is.Tell them “IT’S AN ADVANCED FEATURE and here is the link how you can use it:”. I am also a user of activities and hope that they don’t go away (and are not merged with virtual desktops in a way that they lose functionality). It’s a shame that, as far as I can tell, activities have never really reached their full potential. But even in their current state they’re a very useful tool for organising work in a way that can reduce distraction and help focus, in a way that goes beyond what virtual desktops alone can offer. 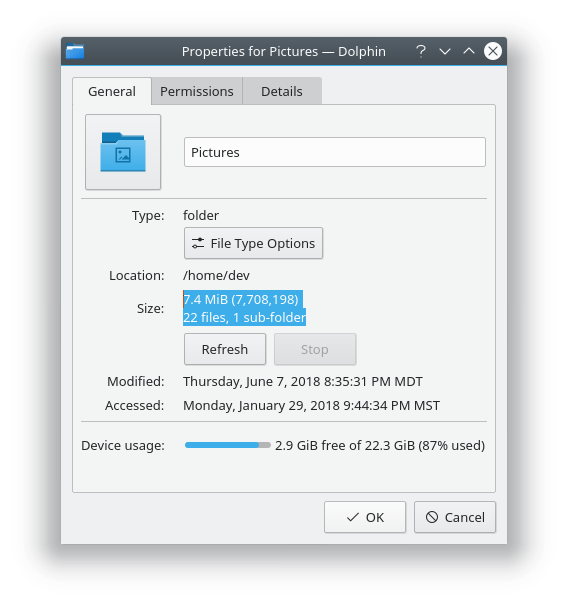 I see that (unfortunately) even some long-time users of KDE/Plasma are confused about what exactly activities are for… But I’m not sure how merging them with virtual desktops would reduce user confusion. In this particular case, I’m not sure the “user confusion” is a big problem (as in, if someone is confused about what they are for, they can just not use activities). For me one of the weakest aspects of activities is not having a browser that fully supports activities. At the moment I use a different Firefox profile for each activity which works well enough (with some manual configuration) but I wonder if the browser integration project could help make this more seamless and better supported? 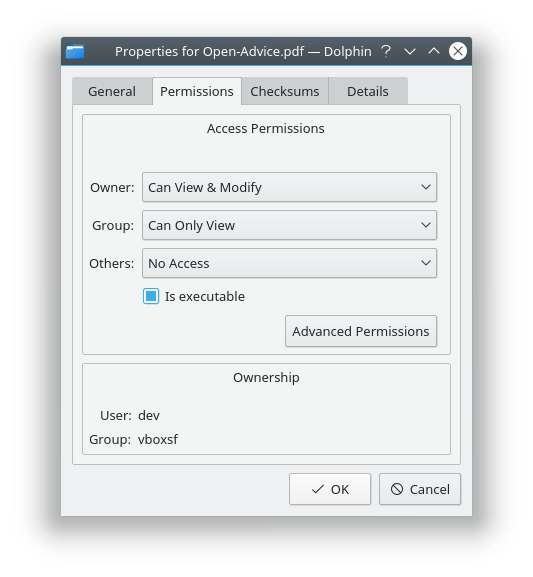 I guess Falkon could support them, as it’s a KDE browser project ? 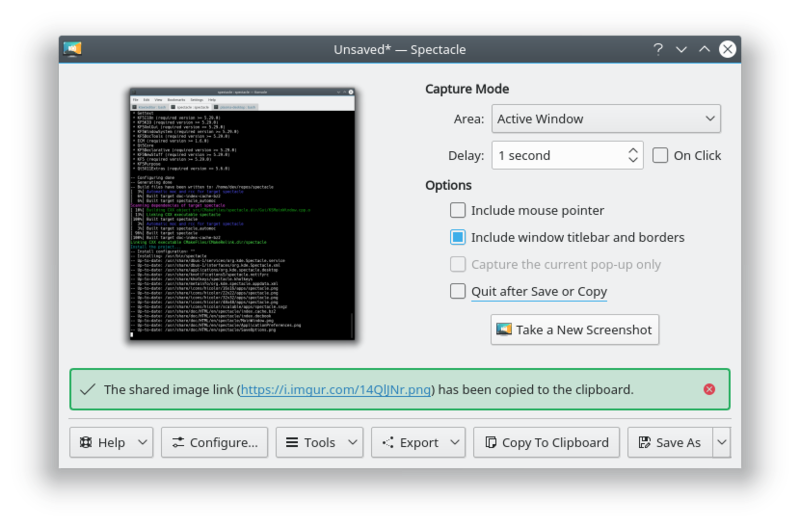 I really love activities – no other desktop environment I know offers such a feature! It differs Plasma from any other desktop environment! You can use activities to fully concentrate on a special task – hearing music, watching movies (different energy options), work on Project A (different windows, widgets, resources visible) than in project B, be creative (different widgets visible) etc. It is as you would raise a signboard with a text on it: Project A, now! 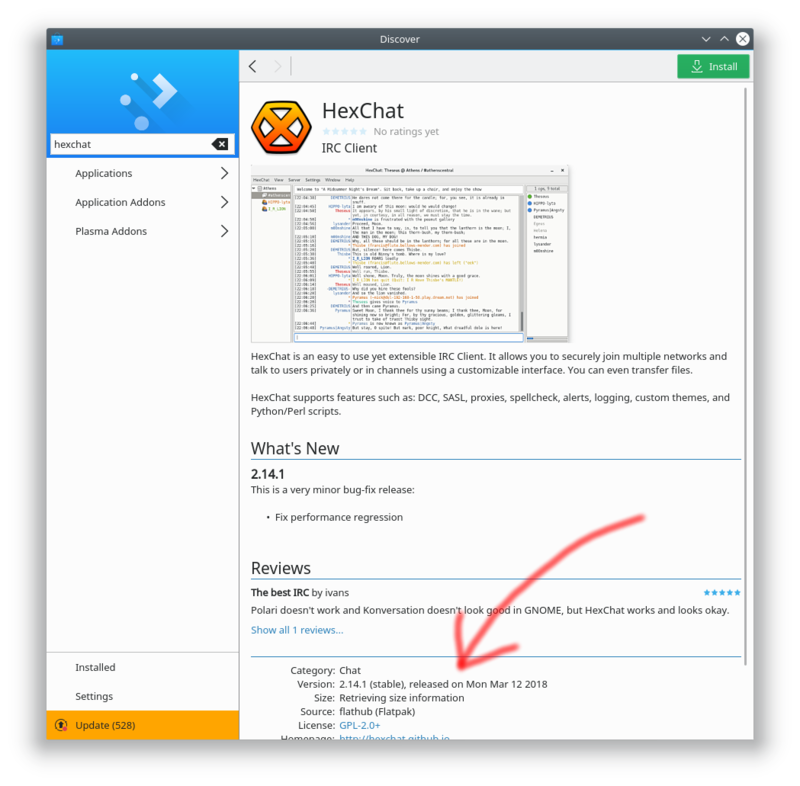 The desktop, the window manager, the widgets, all applications supporting activities know now that they should adapt their contexts to this currently chosen activity. You see the environment you need for your new task, you get the behavior you require. Fantastic! We need many more applications to adapt their behavior to activities – not less! 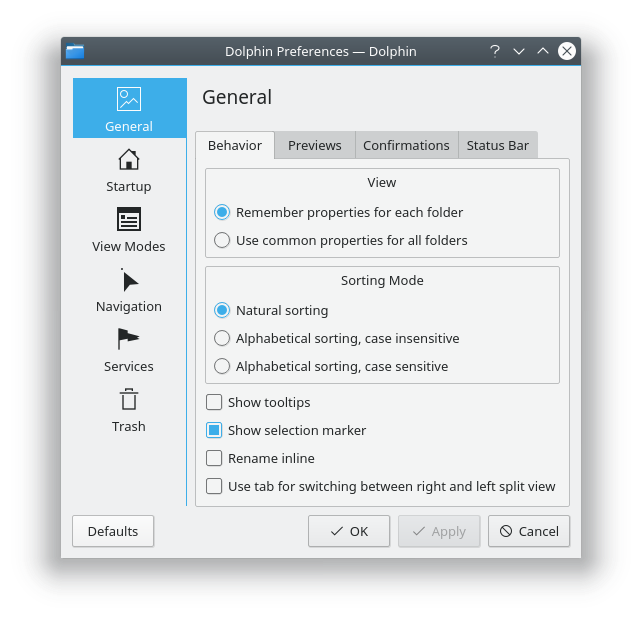 Mail clients showing mails/activity, dolphin favorites folders per activity, browser bookmarks per activity, sound settings per activity, monitor settings per activity and much more! Virtual desktops, in contrast, give you some more space inside you current activity. If you have no special activity, inside your default (only) activity. So easy. Virtual desktops are to be used complementary. I think that many people just use activities and enjoy them silently. For newcomers, there is of course clarification demand. P.S. : Really good job, Nate! Thank you! In fact, I’m working with a Google Summer of Code student to do just this! He’s already done a bunch of work already. Can I somehow follow this? Or will it be published in planet.kde when finished? I am keeping fingers crossed ! Thanks for your feedback about Activities, everyone. There’s a lot to chew on there! I’ll mull it all over and see if I can present your points of view the next time the topic comes up internally. Those are good ideas! I’ll keep them in mind. Thanks, I’m glad you’re enjoying it! Is anyone working on making the new (and very ugly) blur effect for login and lock screens able to be disabled? Fair enough that some people may like and want this functionality, but for the rest of us that prefer unblurred and beautiful wallpaper backgrounds it is a bit ridiculous that this cannot be disabled (or even configured). A regression bug has already been raised. One of the great things about Plasma functionality is that eye candy stuff is usually opt in, what you don’t like you can simply switch off or disable. Ramming this blur crap down our throats like a foie gras duck is poor form and terrible design. Hopefully this will be fixed by the next point release. > Ramming this blur crap down our throats like a foie gras duck is poor form and terrible design. That’s not a very polite way to express appreciation for people who are doing work on your behalf for free. The blur actually fixed a prominent usability issue: before we darkened and blurred the background, it was quite common for the white text and buttons to be unreadable against a background that was light-colored or very visually busy. There’s always room for improvement, of course, but I would appreciate if you could express your suggestions constructively rather than in the form of accusations and insults, which tend to provoke defensiveness and resistance. This is true in all walks of life, not just bug reporting. It would also be helpful if you linked to the bug report so people don’t have to hunt for it. I have heard many such comments too and plan to look into the matter.